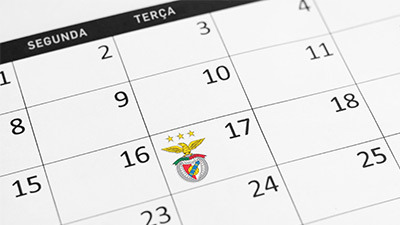 Every end has a beginning and, on this day in which the ball starts to roll in the 2018/19 Liga NOS, Benfica's professional football team know from where to start and where it wants to go. The journey is long, it has 34 stations and the first is a clash against V. Guimarães today at 8:30 pm at the Estádio da Luz. Moved by the fuel of the Reconquest, the "Vermelhão" is already underway in the city that prefaces this new history.